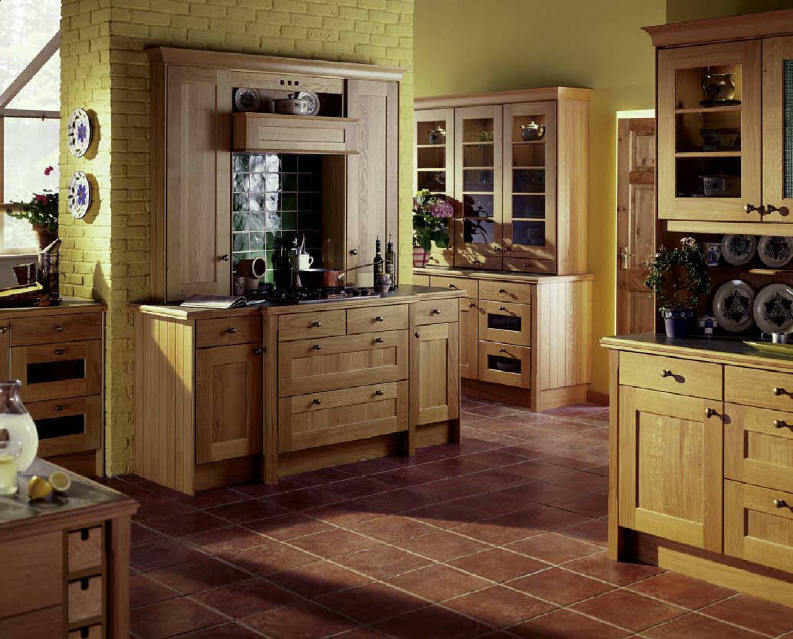 The warm and earthy feel of bare European oak is enlivened by a simple wax finish. This beautifully counterbalances the simple geometric Shaker type design. A modest elegance through beading and considered features is the icing on the cake. The natural colour variance in the wood is striking.